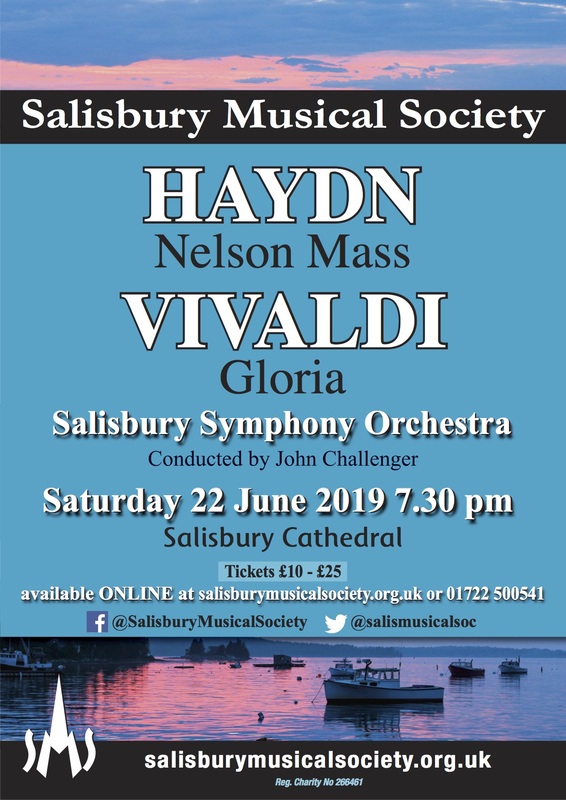 The principal aim of Salisbury Musical Society is to promote choral music, both old and new, through public performance. We are largely funded through singing membership, ticket sales, fund raising activities and tax relief through the government Gift Aid scheme. In addition we very much appreciate the invaluable support given by our Patrons and Sponsors.